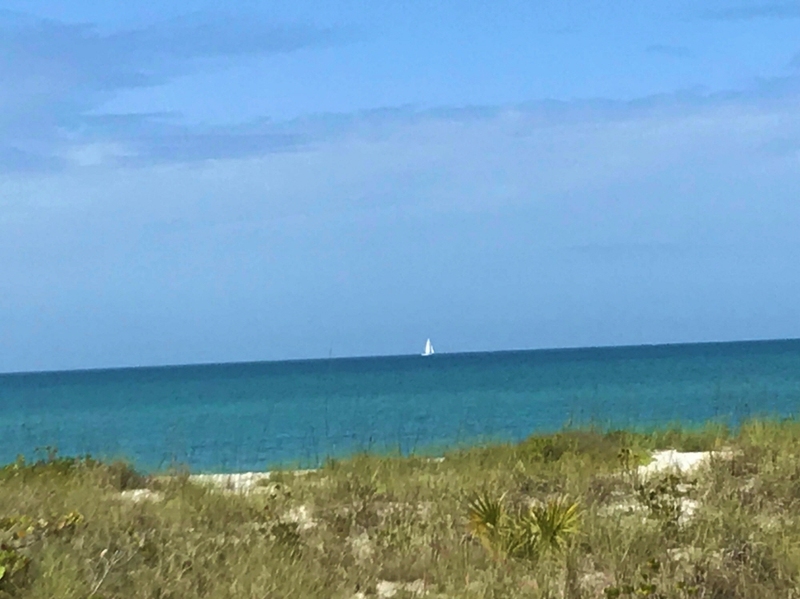 THIS LITTLE GASPARILLA ISLAND LOT IS A WONDERFUL AND RARE FIND ON THE GULF OF MEXICO! The lot is located in The Preserve, a well organized single family home owners' association. Private board walk to the beach is available to Preserve II owners. Enjoy the privacy of this extra large waterfront lot and all of the upgrades this community provides for it's owners. Under ground power lines in this community are a real plus. HOA fee is $1000 per year and Dock fee is $275 a year which includes access to TWO docks. Association documents are available. Enjoy quiet strolls on the beach or down the long, winding golf cart paths. Experience the soothing sounds of the ocean and the many varieties of island birds. Or, catch the vivid colors of each sunset. This Little Gasparilla Island Beach Front property is for the young and old to enjoy to the fullest!